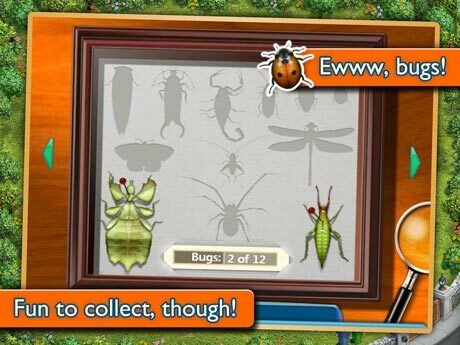 Virtual Families 2 is a Family game for android. 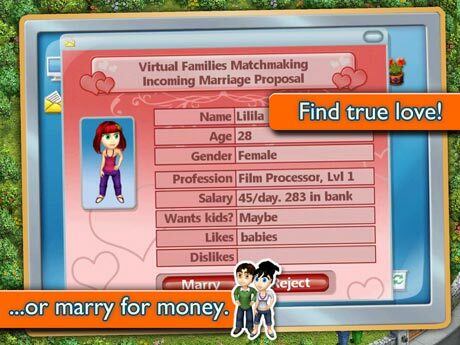 Download Last version Virtual Families 2 APK + Mod (unlimited Money) + Data Android for android from RevDl with Direct link. The sequel to the smash hit is finally here! Adopt a little person from the thousands of choices of little people who live inside your computer. Help them choose a mate, and start a family! Encourage them to work in their chosen career to earn money for necessities and luxuries. Expand and renovate the house. 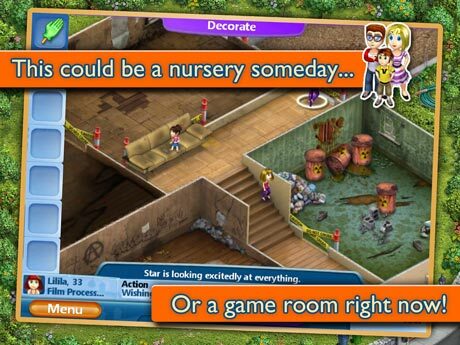 Make it your Dream House and shop for tons of items: make a nursery, a music room or even a game room! Help your little person get through the challenges of life and shape their personalities with all sorts of upgrades, from boarding school to career counseling and many more! Along the way, there will be many different random events to respond to, all of them adding unexpected elements to the daily routine of life. It is a virtual pet, and a family for you to take care of. Experience the drama of Virtual Families 2: Our Dream House! Hello! downloading. Could you please tell me, what the data android is for?? thanks!